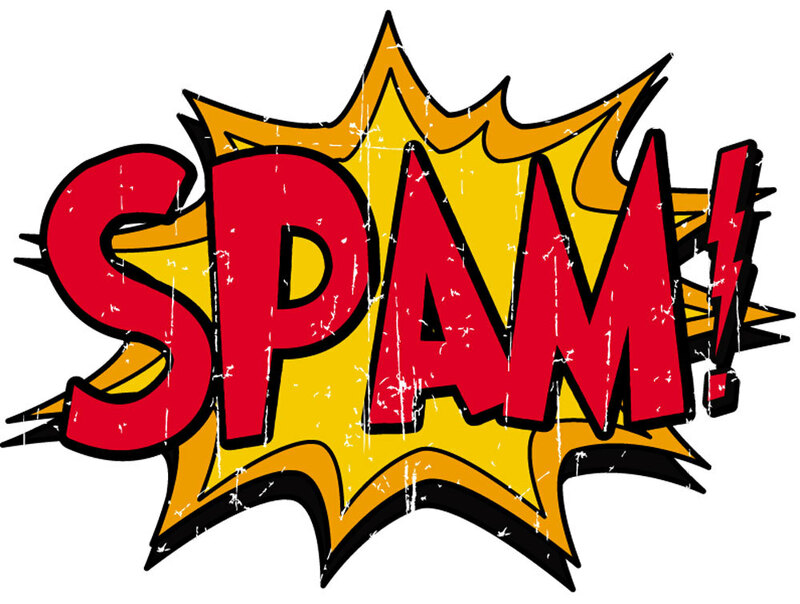 Some years back I wrote a blog post entitled “What I Learned From Nigerian Spammers.” The inspiration for the post came from a piece of spam I received while working for Unica, and attending the Marketing Innovation Summit (the last as we were just acquired by IBM). What struck me about this post was the relevancy of a tried and true piece of Internet scammery that leveraged recent news items like locating the action of the narrative in Fallujah. However commendable it might seem to use Fallujah as the locus of this piece of fraud, they writer(s) of this email did manage to fall flat on their collective faces by stating that Fallujah is in Afghanistan. WRONG! Most emails of this type (419 Scams) mention persons and places of little or no significant interest, they’re not relevant. The other day another noteworthy piece of spam showed up in my inbox that takes a different approach; it’s completely abandoning the idea of a story that leverages recent news items for familiarity and credibility. It’s rather direct and even a bit offensive; I like to think of it as the insult that leads to a duel in days of yore. We’re surrounded by subject lines, and posts on social media sites, that smack of disbelief, shock and awe: “…and you won’t believe what happened next!” We’re in a post-contextual world, or at least moving in that direction in so far as click-bait is concerned. Our attention spans have become so narrow and we’re so easily distracted that we only respond to the most sensational subject lines that promise us something that we here-to-for might’ve not seen. Let’s face it—the Internet is a place to see everything! I might be waxing a little philosophical about the idea behind this piece of spam but bear with me. The concept here is about eliciting a response from the recipient. The person who sent this corrupt file that probably has a piece of java script within wants us to do one thing and one thing only: open it. This is not unlike what you want your customers to do when you send them that promotion—you know the one that you sent last week, and the week before, and the week before that with the same discount but maybe a different picture? Yeah, that one. This spammer’s approach, however, leverages shock and surprise: they’re almost challenging us to open the file by feigning the one thing that none of us want to have happen: an IRS audit. Similarly to how this fraudster is playing on our fears and insecurities, we have to play to our customers’ wants and desires. It’s not enough to repeat yourself in the inbox—being present is no longer a winning strategy. So what’s the problem? You don’t split test your offers and content? The extent of your testing is subject line optimization? That’s not enough, that’s not context; it isn’t relevant. The other day I was on a webinar with Ryan Phelan who said the same thing. It’s about content, and content must be linked to context, and context needs to be current. How do you get there? Use what you have at your disposal: get Hadoop running, connect a lightning fast delivery and analytics engine like SparkPost Elite, stick all the data you have and generate through email marketing in there and start learning what you need in order to be more than present—be relevant.